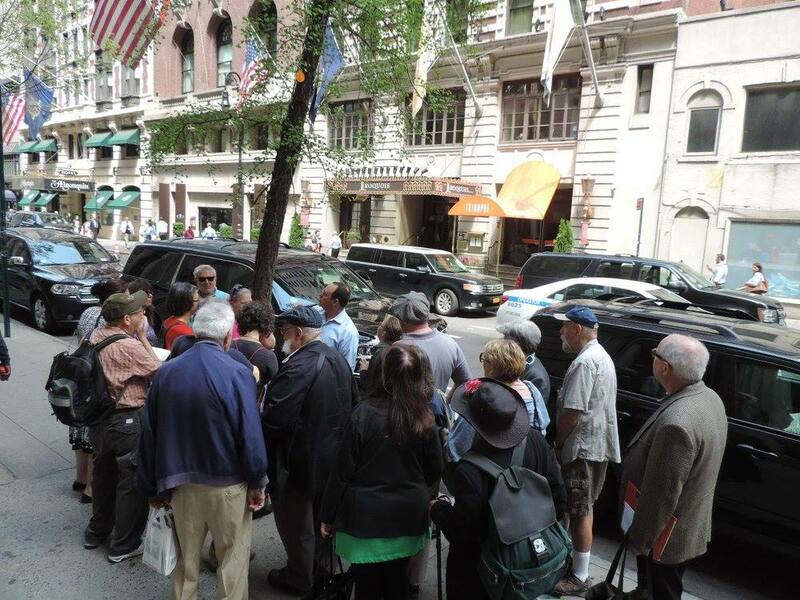 The Algonquin Round Table comes alive in the only New York walking tour devoted to the famed literary group. It met from 1919-1929 and is America’s most well-known group of writers. Walk in the footsteps of the legendary wits of the “Vicious Circle.” The tour explore the architectural and historical stories of the buildings and landmarks linked to them. Information, schedule, and booking. * Learn about the history of the Upper West Side, its architecture and development, all tied into the life of Parker. See more than a dozen locations tied to her, as well as see scores of local landmarks, architectural gems, and historic sites.